Recent action entertainer ‘Balupu’ released worldwide on June 28th and got huge response,producer Prasad got his first success and director scored hat-trick with this movie as well.It will be highest collected movie in Raviteja’s career. 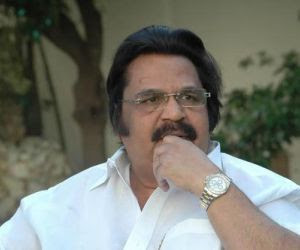 Dasari narayana rao said that this is the full fledged mass entertainer in recent times, showing the hard work of the team,director took more care about screen play and it worked very well. Ravi taja gave his energetic performance ,Shruti also did her character up to level, director designed every character very well.I feel movie will stand as biggest hit in Ravi teja’s career,wish you good luck to producer and director.